Located in Carrollwood, Tampa, North of Fletcher Avenue and South of Ehrlich on the East side of North Dale Mabry Highway. 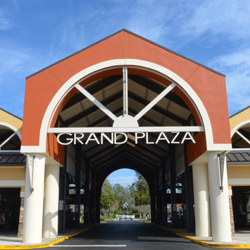 Grand Plaza is anchored by GrillSmiths, Kobe Japanese Steakhouse, Pinchers, Glory Days, Gymboree, Sprint, and many more fine stores offering services ranging from Restaurants, Boutiques, Medical, Hair & Nails, and many more. Differing from all other centers by having glass entrances in the front and the back of the shops, offering tenants unparalleled exposure. 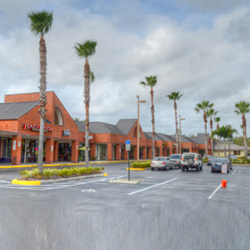 The plaza is located in the center of one of the busiest highways in the Tampa bay area. Within a close proximity to many of North Tampa’s most prestigious neighborhoods. Located in Clearwater, on the south west corner of the US 19 and Drew St. intersection. Across Drew street you will find the Phillies Spring training Baseball Stadium, Kanes Furniture, LA Fitness Center, Floors and Decors, and St. Petersburg University. Across US 19 you will find Best Buy, Marshals, Baby’s r’ US, and many more retail stores. This plaza is anchored by Tilted Kilt, and Sunstate Acadamy, along with many more fine stores offering services ranging from Restaurants, Medical, Cleaners, Hair and Nail’s, and many more. Located in New Port Richey, on the North East corner of CR 54 and Little Rd, (½ a mile north of the new Mitchel Ranch Plaza and in the middle of the hot Little rd/ SR 54 corridor). This center is anchored by SAVE-A-LOT, Family Fitness Center, US Postal Service, Hiro Japanese Steakhouse, Music Matters,Ingram’s Karate, and many more fine stores offering services ranging from Fitness, Restaurants, Medical, Cleaners, Hair Salon, Nail Salon, and many more. It’s location puts it into close vicinity to one of the most explosive multiple housing developments in Tampa Bay. Available in local neighborhood Shopping Center. Signalized intersection of Tamarind and Trinity Blvd. Excellent visibility and ample parking. Property has a monument sign on Trinity Blvd with tenant panels. Two entrances allowing easy access. Center encompasses the Northeast corner of the intersection/entrance to one of the most prestigious neighborhoods in the area, Champions Club. 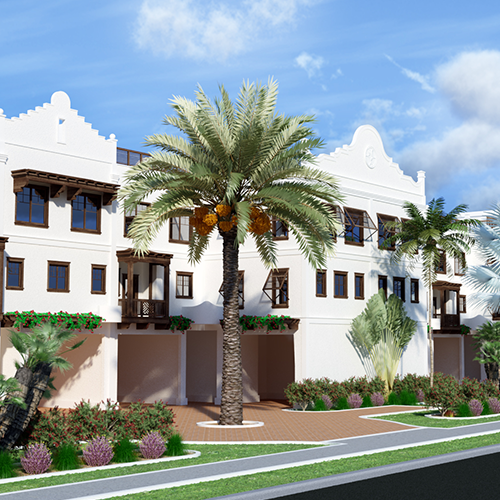 Blocks away from the new Trinity Hospital and 400 recently completed townhome/apartments. 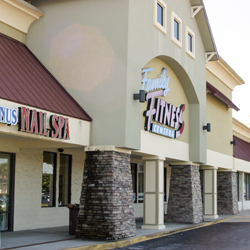 Located in Carrollwood, Tampa, South of Fletcher Avenue and North of Linebaugh on the East side of North Dale Mabry Highway. 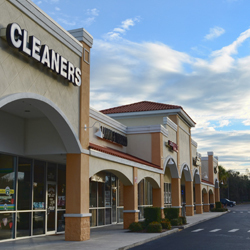 Carrollwood Oaks is anchored by IHOP and AT&T, and many more ﬁne stores offering services ranging from Restaurants, Boutiques, Fitness, and more. 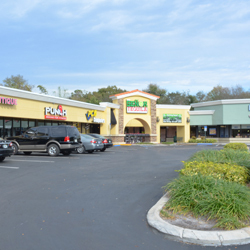 The plaza is located in the center of one of the busiest highways in the Tampa bay area. Within a close proximity to many of North Tampa’s most prestigious neighborhoods. At North Trinity Self Storage, we are committed to providing our customers with safe, clean and secure storage units. 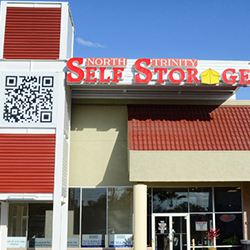 Located on Little Road, near to New Port Richey, North Trinity Self Storage in Trinity, FL is a state-of-the-art mini storage facility designed to meet all of your moving and storage needs! Whether you’re moving out of town or need a place to store office furniture, we will make sure your Trinity self storage experience is as stress-free as possible. We achieve this goal by becoming your personal self-storage consultants and will take the time to assess your situation and the belongings you are storing in order to determine exactly which type of storage unit would be best for you. 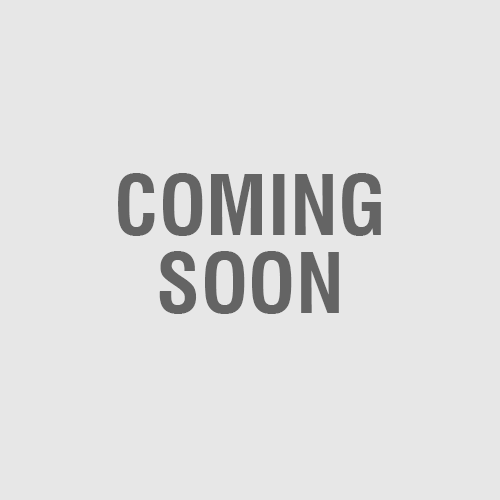 New construction property ready for sale late summer 2016. 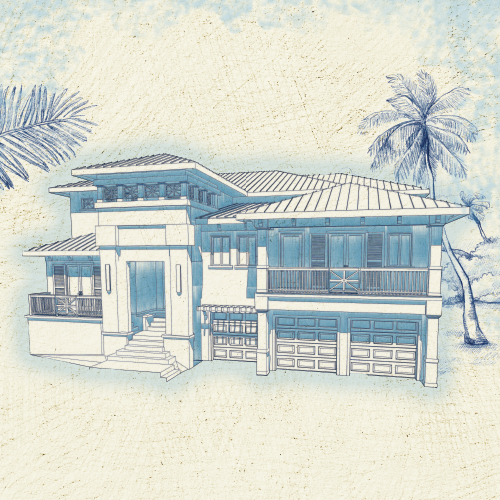 Brightwater Blue is the freedom of a vacation rental home and romance of West Indie islands paired with British Colonial influences. They are touched with the feeling of home, family and community. 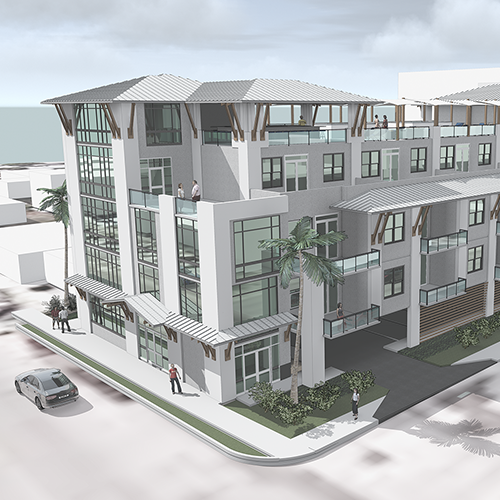 A new construction beach club community coming to Clearwater Beach late 2016. If you’re a die-hard sports fan, one TV just isn’t good enough. You’re not content watching one game; you want to watch them all. Which is where Tampa’s newest sports bar comes into play. The restaurant and sports bar is packed with HD Flat Screen TVs. This Clearwater favorite also features tons of everyday drink and happy hour specials and a big menu that’s not your typical bar food. Located right across from Brighthouse field we’re in a prime location for sports fanatics across Pinellas, Hillsborough, and Pasco. Come see why. 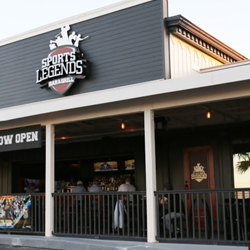 In the world of sports bars, it’s good to be Legendary.